Members of retailers’ customer loyalty programs generate between 12 percent and 18 percent more revenue for retailers than do customers who are not members of the loyalty programs, according to new research from Accenture Interactive. The study was based on a survey of retailers across specialty, big-box, department, drug and convenience stores in the United States. The research sought to identify key trends and challenges of retailers’ loyalty programs. Beyond the incremental increase in revenue, the research identified another, and perhaps more surprising, finding: fewer than one in five retailers focuses on ROI as a key metric of the success of their loyalty program. Specifically, when asked to identify success metrics for their program, only 19 percent of the retailers surveyed cited ROI. The key areas that retailers focus most on in terms of their loyalty programs are program growth and revenue production metrics – such as membership growth rates (cited by 45 percent of respondents), share of transactions by members (42 percent) and number of transactions per year (36 percent) – as well member value metrics, such as retention rate (40 percent) and customer long-term value (37 percent). Fewer are focused on engagement metrics such as the number of reward redemptions (cited by 32 percent of respondents), campaign response rates (27 percent) and customers engaged socially (16 percent). “Given the maturity and sophistication of loyalty programs today, it’s surprising how little scrutiny retailers place on program ROI rather than just growing membership,” Hudzik said. 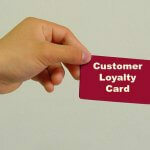 Having enough people and the right kind of talent required for today’s loyalty programs (30 percent). While retailers believe that their loyalty/rewards programs are differentiated from those of their competitors, customers don’t. 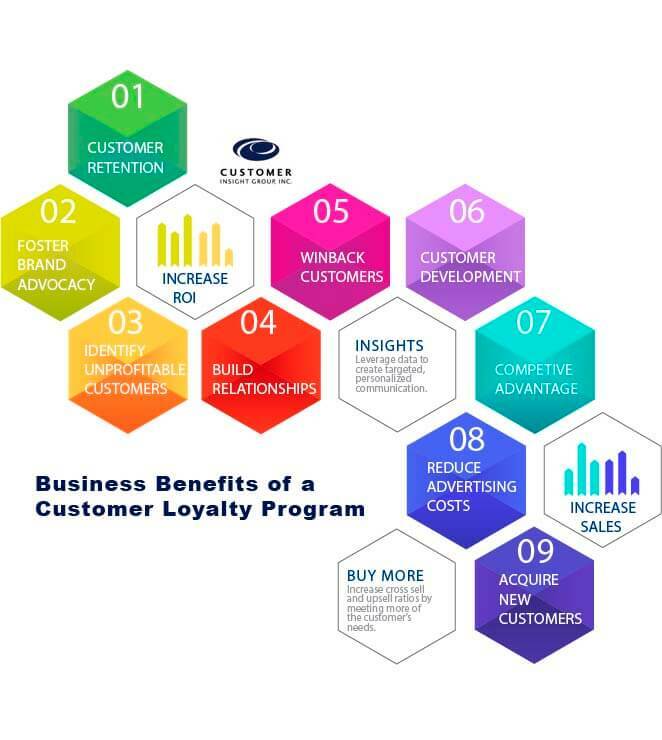 For instance, more than two-thirds (71 percent) of retailers surveyed said that their loyalty program was “differentiated loyalty program” or “significantly differentiated loyalty program” from those of their competitors. 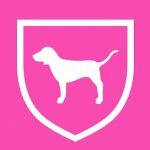 However, other research has found that roughly one-third of each retailer’s loyalty members cross-shop at another key competitor within the same channel1, and nearly half (44 percent) of consumers believe that it would be easy to replace a retailer’s loyalty program with a competitor’s program2. Nearly all respondents (97 percent) in the research said that their loyalty programs receive C-suite support. However, fewer than half (43 percent) said they received “strong” C-suite support, with slightly more than half (54 percent) saying their programs receive “moderate” C-suite support. 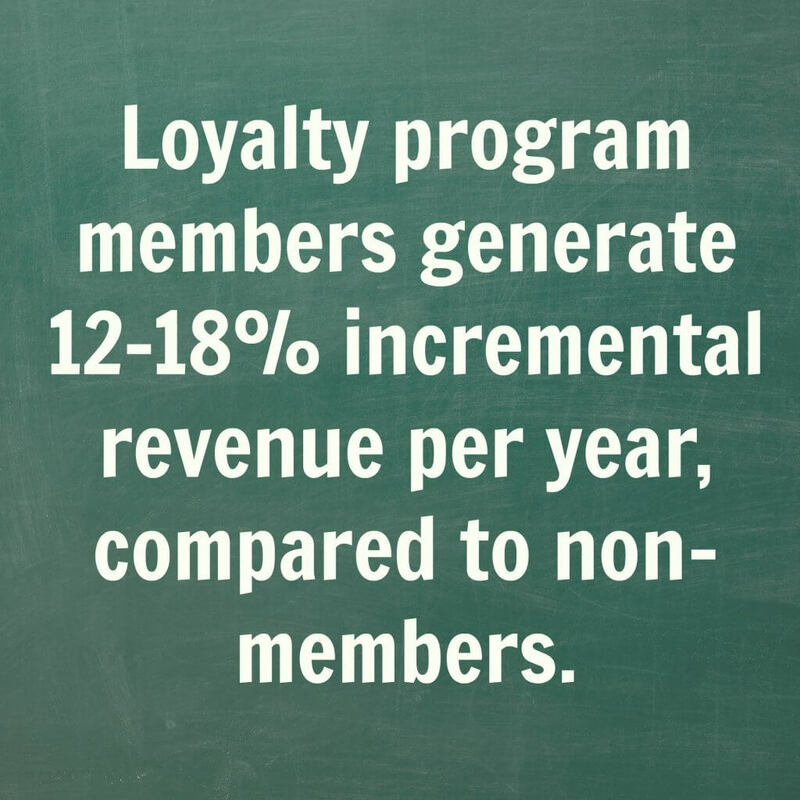 « What are the Different Types of Loyalty Programs?